BRENTWOOD, Calif. (KGO) -- Whole Foods has pulled a new product off shelves after customers started complaining on social media. The drink was labeled as "asparagus water" and sold for $6. It was basically water with a few stalks of asparagus. Marielle Wakim, Associate Editor of Los Angeles Magazine, posted a photo of the pricey concoction on her Instagram page and wrote, "Somewhere in L.A., Whole Foods executives are laughing at all of us." 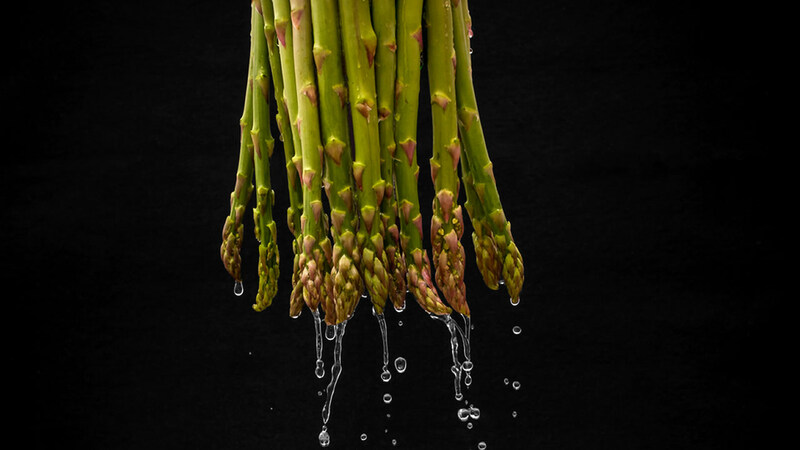 Whole Foods says the drink, sold at a Brentwood store, was actually a mistake and meant to be infused with asparagus and not contain actual stalks.